Social media generates enormous amounts of data, but data alone does not offer insights. 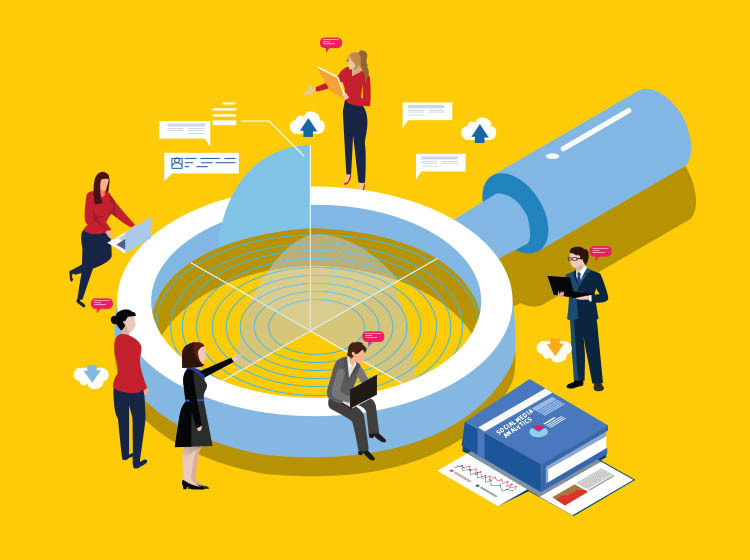 Social media analytics can drive decision-making, but it needs to be decisions based on realistic insights gleaned from social conversations that have value. Social media was the darling of the technology world for many years, but in the last few years the polish has dulled in many ways. People use social media for many different reasons – some good, some bad. Good reasons from the business perspective are to discuss product and services experiences, recommend particular brands, express particular needs, and share a variety of other information with their network, or the world for that matter, when postings are public and not limited to the person's network.